Firmo’s has built a platform allowing deployment of financial contracts on different blockchains. It’s also developed a “formally verified, domain-specific” contract language called FirmoLang, according to eToro, which can be translated onto a number of blockchain platforms such as ethereum, EOS or NEO with the help of Firmo’s compiler. The acquisition news comes soon after eToro launched a cryptocurrency trading platform and wallet service in the U.S. The firm said on March 7 that the new platform allows U.S. customers from 32 states and territories to trade 13 cryptocurrencies. It also comes less than two months after rival blockchain investment app Abra announced that it would soon allow users to buy fractions of traditional stocks and ETFs. A minimum investment of $5 would “democratize access to investment opportunities,” the firm said at the time. “We believe that the market is particularly exciting at the moment,” he added. 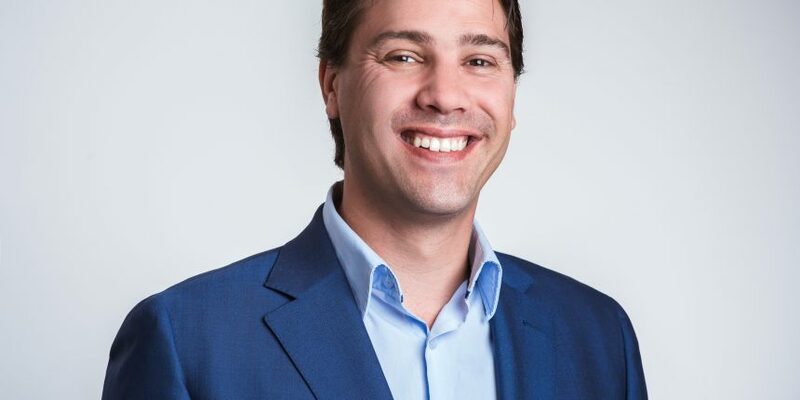 Firmo will act as an innovation unit within eToro, tasked with bringing about the firm’s goal of “tokenizing all assets on eToro,” according to the announcement. The team’s work will include R&D on infrastructure for asset tokenization and trading processes on a blockchain infrastructure. Also announced today, eToro has launched support for the tron (TRX) cryptocurrency.